This newly visioned retelling of Leo Tolstoy's classic novel is set in the late nineteenth century, centered around a Russian aristocrat: Anna Karenina. 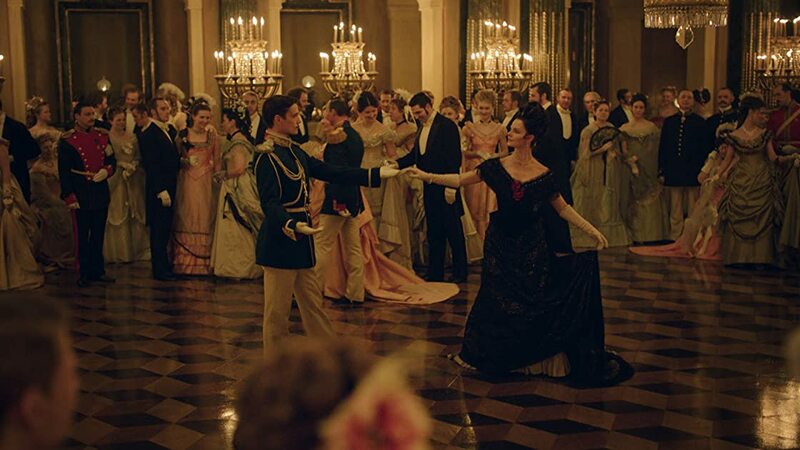 Watch as Anna's fatal story unfolds after falling in love with the dashing, Count Alexey Vronsky. Russian series with English subtitles.